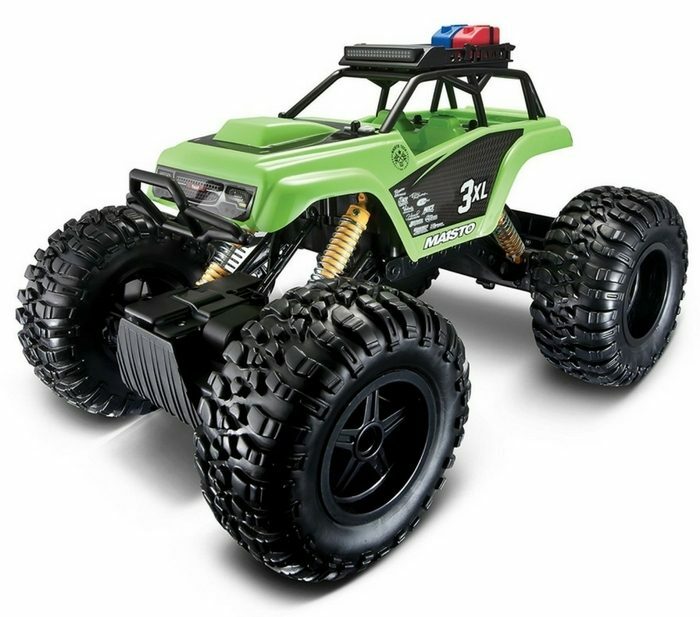 Radio Control Vehicle Just $21.63! Down From $80! You are here: Home / Great Deals / Amazon Deals / Radio Control Vehicle Just $21.63! Down From $80! This is something your kids would love to have! This remote control vehicle toy is approximately 15 inches long. With a handsome body and plenty of rugged features for climbing over obstacles, it’s ready for action! It’s lightweight, but tough, vac-formed body. A perfect gift for your little ones! At Amazon, Radio Control Vehicle is now on sale for just $21.63 down from $79.99!